Vancouver’s annual Urban Grind is returning to the city for 2019. 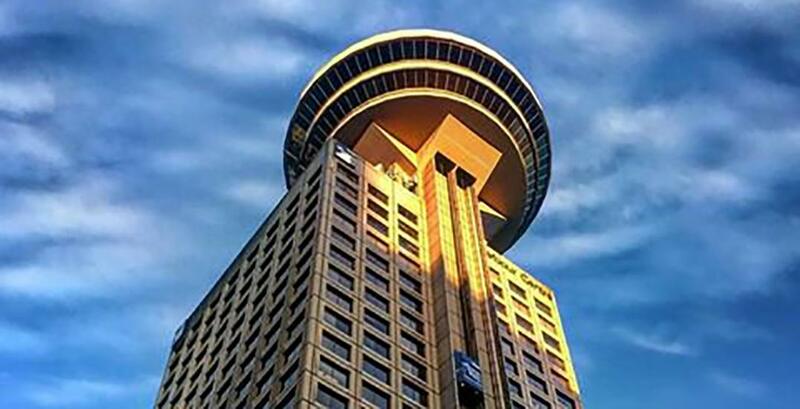 The 633-step climb takes place at Vancouver’s Harbour Centre and takes climbers to the tower’s iconic Lookout observation deck. The observation deck is perched at the top of the building, 28-storeys high, and sits 553 ft (169 m) above street level. The indoor climb is opened annually to the public in March. Participants can make the climb on March 5, 12, 19, and 26. There’s a $5 entry fee to participate as many times as you wish during the day and upon reaching the top, participants receive a free beer and a $5 voucher for the Harbour Centre’s food court. The Urban Grind is considered to be the indoor, city version of the Grouse Grind; an indoor alternative that provides a finishing view that’s almost as beautiful. Upon completing numerous flights of stairs, participants are rewarded with a 360-degree, panoramic view of Metro Vancouver. 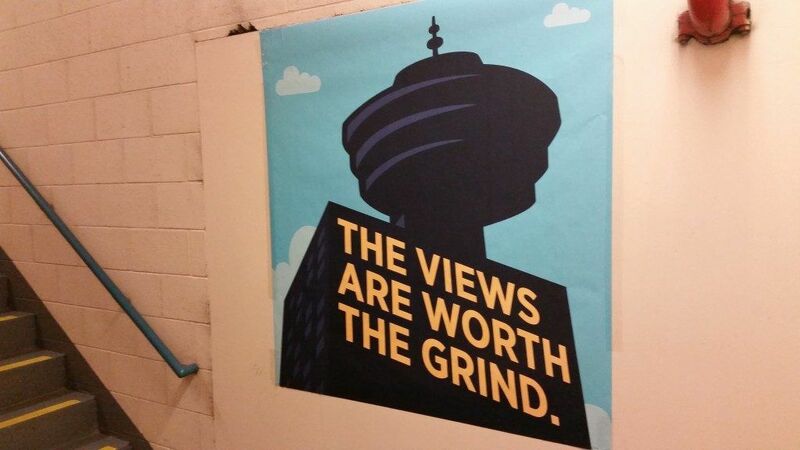 That said, the climb is only a fifth of the actual Grind — consider scaling it several times if you’re looking to get the full effect. Times: Anytime between 4:30 pm to 6:30 pm.